Environment has never been a popular subject for India’s major political parties during general elections. 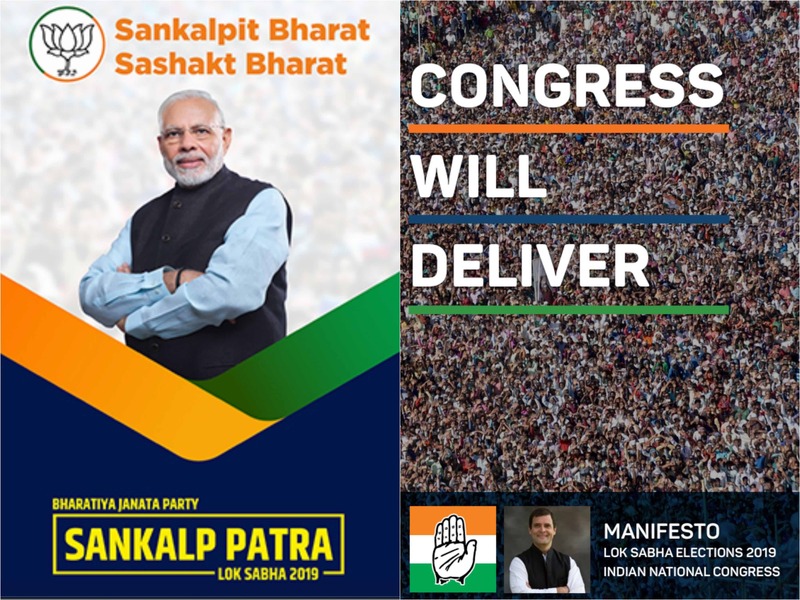 Even in the post-1972 UN Conference on Human and Environment period or post-1992 Earth Summit scenario when environment emerged as a strong international and national issue, seldom has environment found an appropriate space in party manifestos in India. 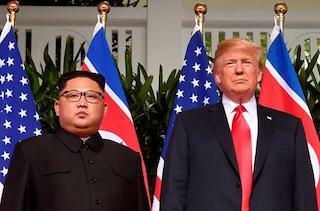 After the first Trump-Kim summit in Singapore, much was expected from the second summit held during late February 2019 at Hanoi. The first round was historic but the second round turned out to be a disaster with the summit ended abruptly. After the first summit, North Korea had begun to dismantle a missile engine test stand at Sohae. Post the failure of the second summit, however, some reconstruction has been noticed at this site. Is this symptomatic of the failure of diplomacy or it is a bit premature to write an obituary of peace in the Korean peninsula? 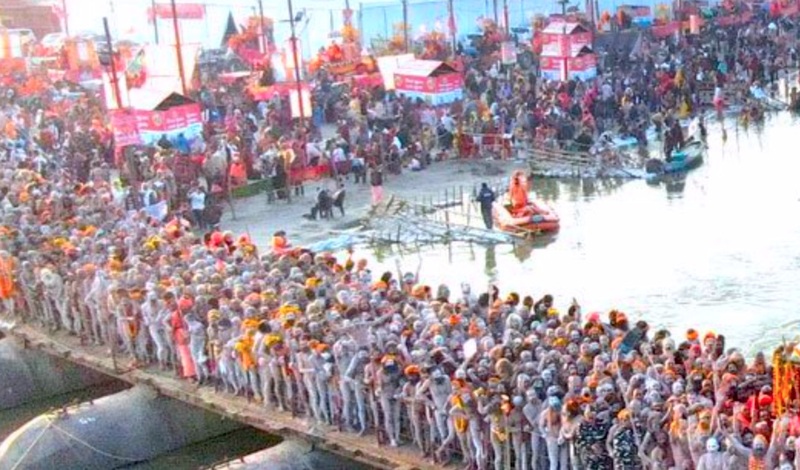 The Kumbh Mela gets a staggering footfall, and in case of any probable chemical attacks, the statistics are bound to be sky-high in terms of mass murder and epidemic. If anything remotely similar to a chemical attack is carried out at such places and gatherings, it would turn out to be a massive disaster for India and one of the biggest security failures of the country. Approximately, 65% of India’s defence equipment imports are from Russia. However, slowly this long-term buyer and seller relationship is evolving into a collaborative relationship in military-technology area. 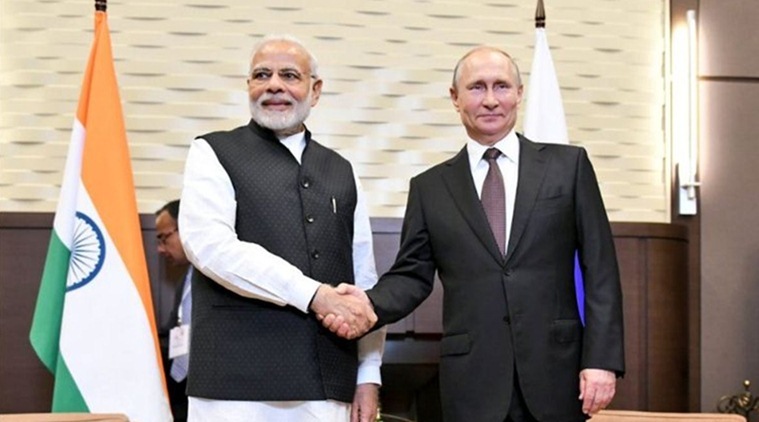 This issue brief traces the history of India-Russia military-technology collaboration and argues that this is an opportune moment to take this cooperation to a higher level. 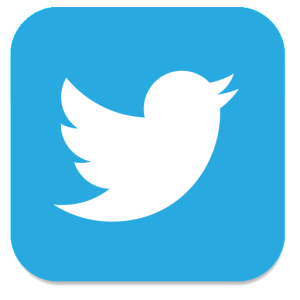 The Maoist movement influences political processes, especially the electoral process - though it offers a strategy of negation of the same political process in its avowed methods since its inception in 1968. 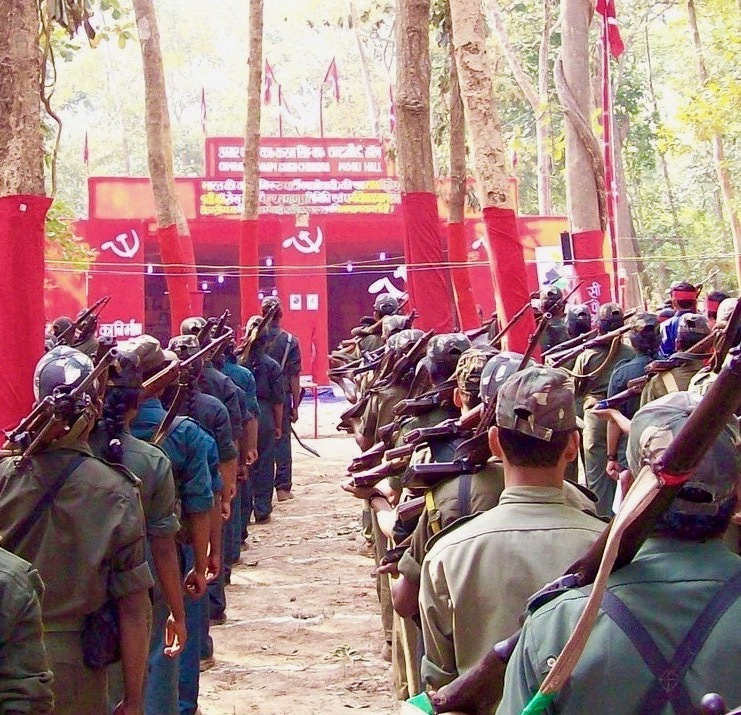 From a socio-political movement to the single largest internal security problem of the nation, the Maoist transformation has indeed been phenomenal. Terrorism Monitor: "The Maldives Faces Dual Challenge of Terrorist Returnees and Extremist Hate Campaigns"
MLM: "Evading Scrutiny, Spreading Mayhem: How Jaish-e- Muhammad Chief Maulana Masood Azhar is Crafting Chaos in Kashmir"
Animesh Roul, Militant Leadership Monitor (Jamestown Foundation), March 5, 2019. Terrorism Monitor: "Islamic State-Inspired Extremist Threat Looms Large in India"
Terrorism Monitor: "The Shifting Narrative of Women’s Role in Jamaat-ul-Mujahideen Bangladesh’s Islamic Jihad"
MLM: "The Propagandist from the Maldives: Bilad al-Sham Media’s Abu Ayyub al-Maaldifi"
Animesh Roul, Militant Leadership Monitor, Jamestown Foundation, October 2018. DSR: "Time to prepare for a Transformed PLA Navy"